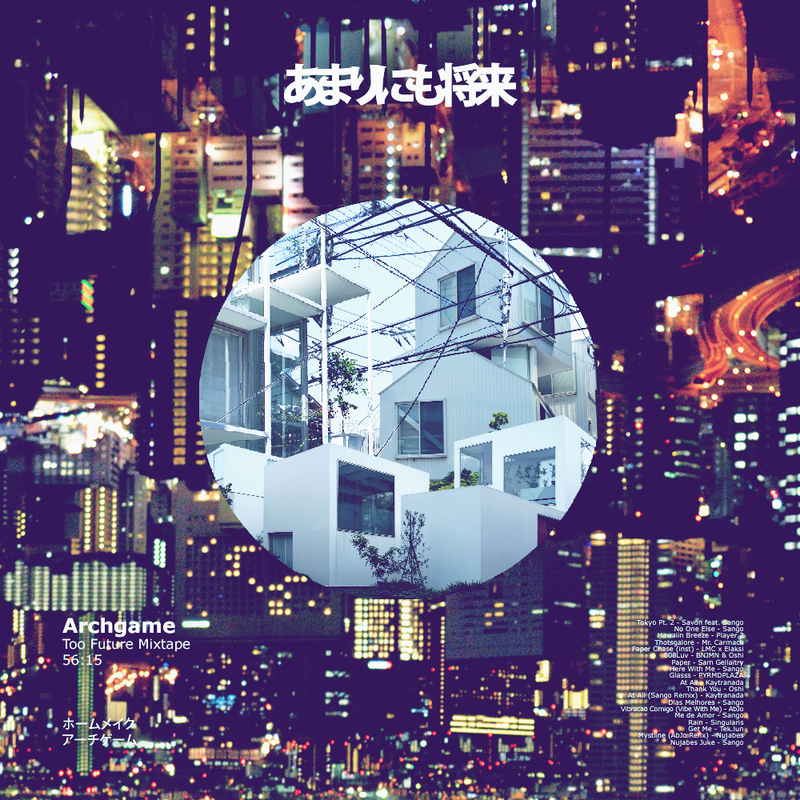 This OST is a work in progress from Dj turned-producer archgame. The aim of the soundtrack is to create an audio flow that mimics the chill and urban nature of the game. 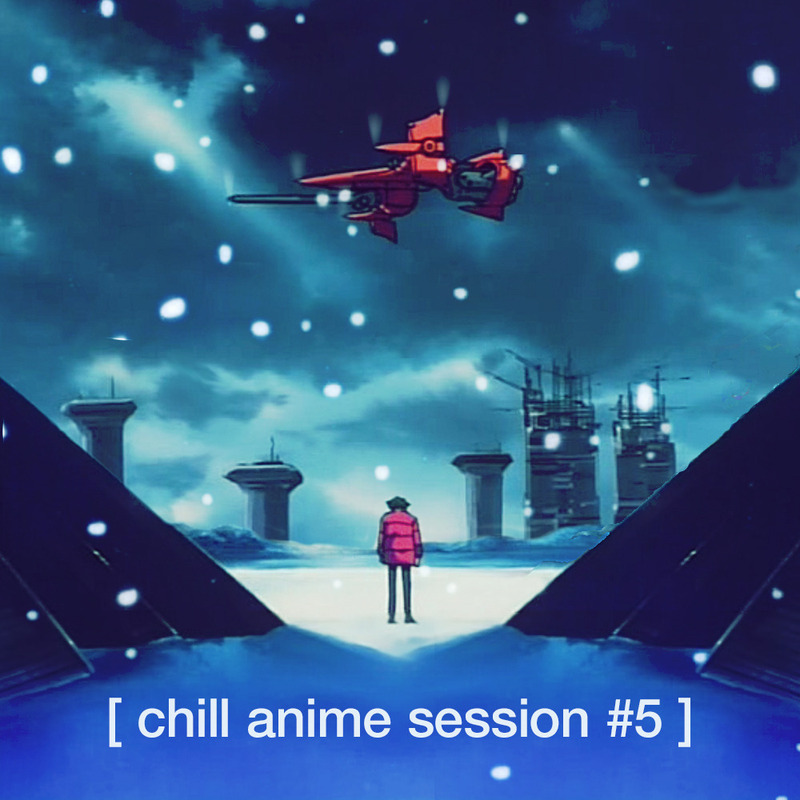 Towards this end, musical precedents include Nujabes, Tycho, and Sango. The final sound intends to fuse replayed jazz samples layered against nostalgic ambiance and future beats. Feedback is welcome on anything from structure and melody theories to technical mixing and eqing. 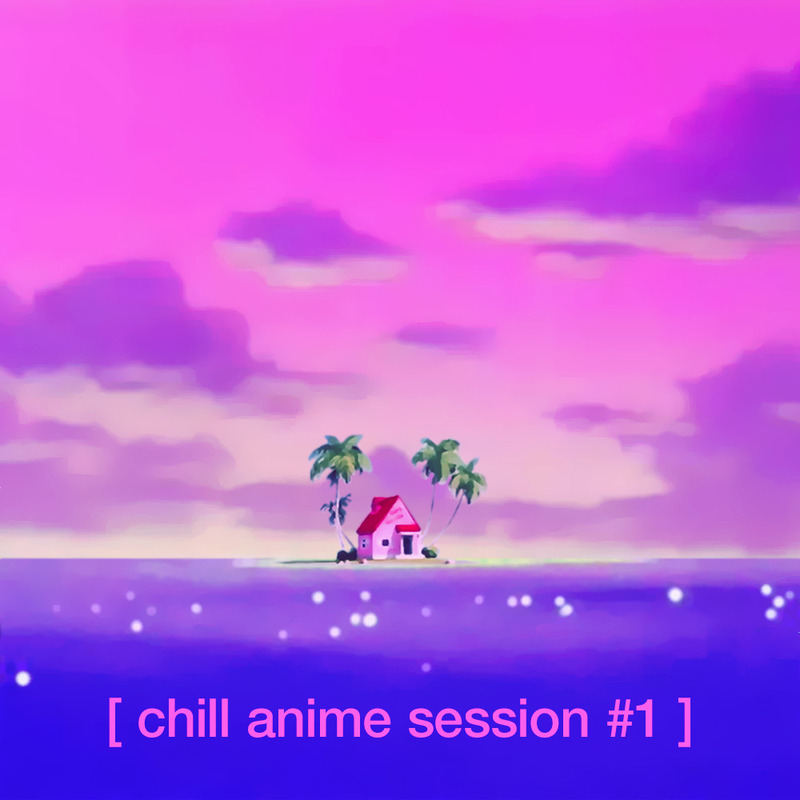 Super chillax! I really dig it. The Nujabes definitely shines through, hahaha. I'd encourage you to maybe experiment with different drum patterns, and sounds? The snare/bass drum/hi hat combo does sound similar after a while, it might be due to how you're using it. Perhaps try experimenting with different beat patterns, or less use of the hi-hat since you do have it running every sixteenth note in the bar for a good majority of the beats. Great stuff though, and give kudos to the developers for the game as well! Keep us posted on its progress. @FelixArifin: Thanks man! You are right about the drum patterning, hopefully the work below begins to address that a bit, definitely something I want to experiment with more. I think part of the issue could be my production habits, each of those songs was made in the time period of about a month, working at most on two songs at the same time. I'm currently trying a different production workflow which has me laying out parts of each song at the same time. I'm hoping by doing each part of every song at the same time, that I will become bored more quickly, prompting more experimental productions. Coming from a music culture rooted in DJing, I've always been more interested in the overall composition of a series of songs, opposed to any singular interest which might be found in them. Towards this end, I have made three conceptual mixes to act as precedent for HomeMake's music endeavors. 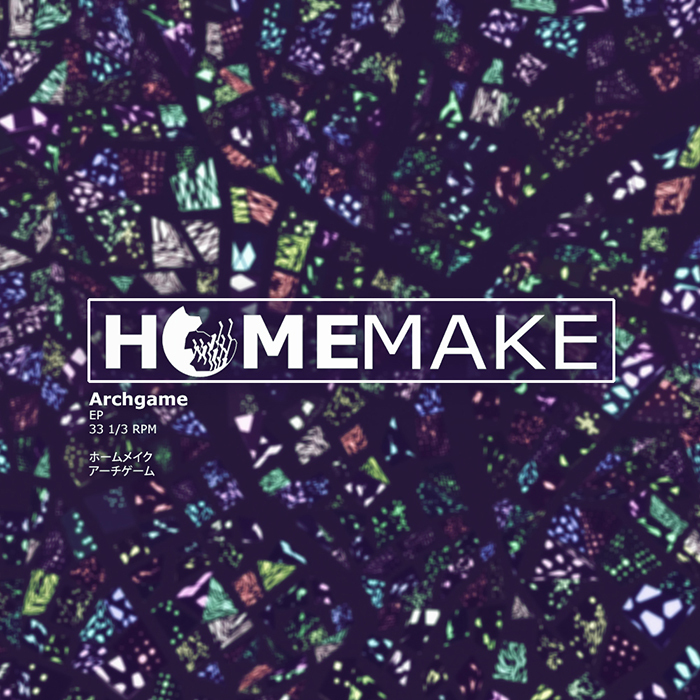 The three mixes are posted below with explanations as to their relevance for HomeMake's OST and conceptual connection to the game's theory: Chill, Post-Cyberpunk, Anti-Adventure. This is the newest mix on the list, deriving it's name from this incident. 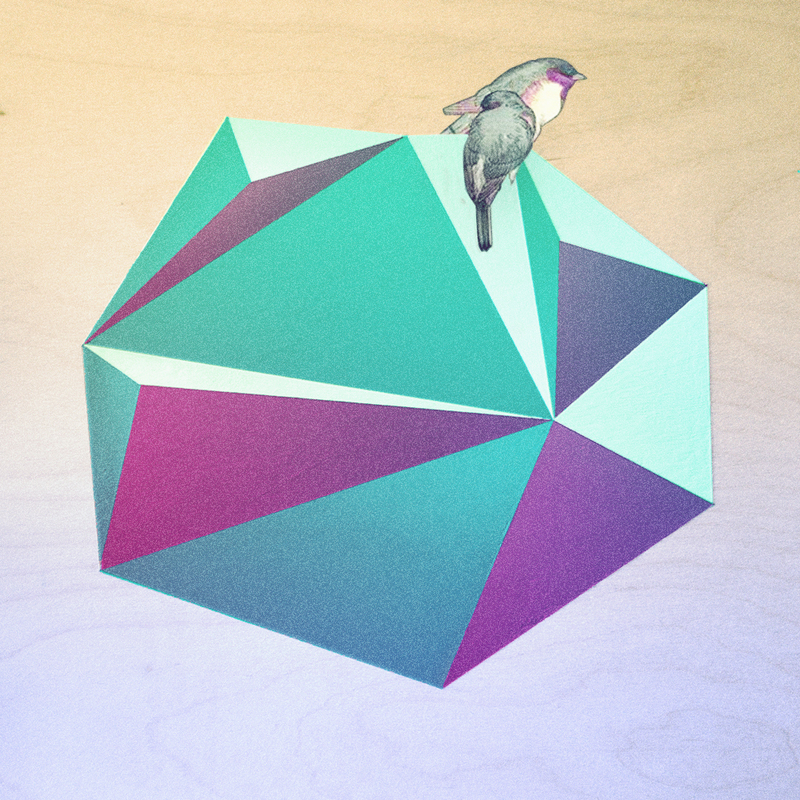 This mix was made as an attempt to understand the rhythmic structure I was after. As FelixArifin pointed out, HomeMake drums themselves tended to be stale; I'm hoping everything I learned from this mix will remedy that situation. 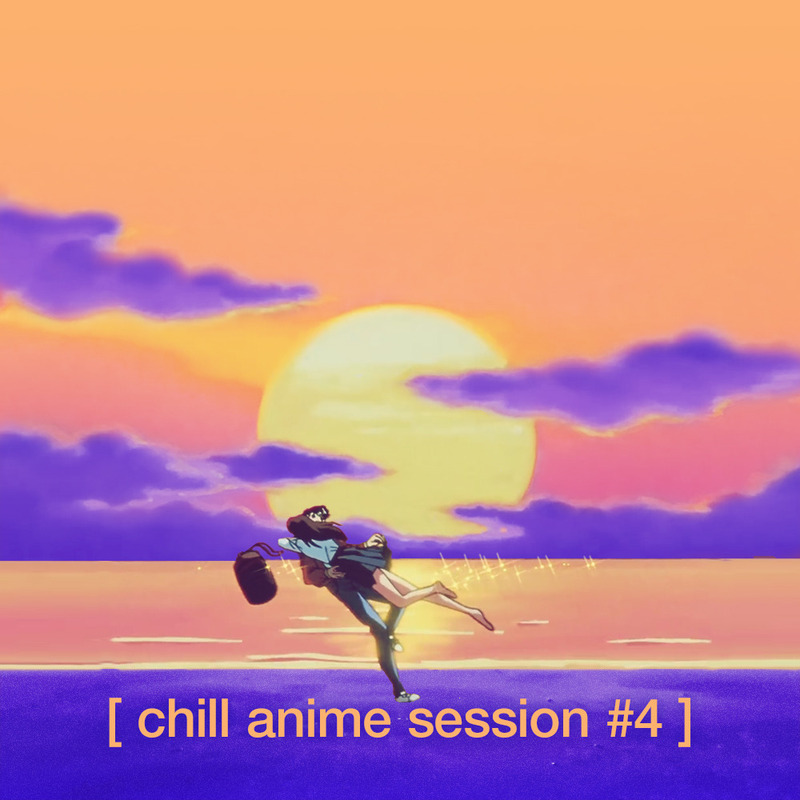 The music in this mix was mostly found through Soulection's weekly radio show, although a number of the songs were found before I started listening to their show, while simply surfing through soundcloud. The first impact this mix had on HomeMake's OST was immediately dropping all the tracks from 90 bpm to 70 bpm. This gives a much slower rhythm, while also allowing a reasonably doubling of speed at 140 bpm if necessary. I've characterized this genre of music as future beats to distance it from EDM and Trap. EDM is characterized by consistent and long builds that end in a drop where all musical pieces come together and Trap tends to be equally predictable with drops and lyrical content. Unlike these two genres, future beats find their genealogy through Brainfeeder back to DJ Shadow's trip-hop. These beats are characterized by arrhythmic moments and offbeat, minimal drops, while containing a number of elements from Trap including 808 kicks and hi-hat triplets. This mix is made for vibing as one goes around their city, whether on foot, a board, a car, or a train; these experimental rhythms are aimed at furthering the anti-adventure agenda of HomeMake, creating another layer of differentiated structure. 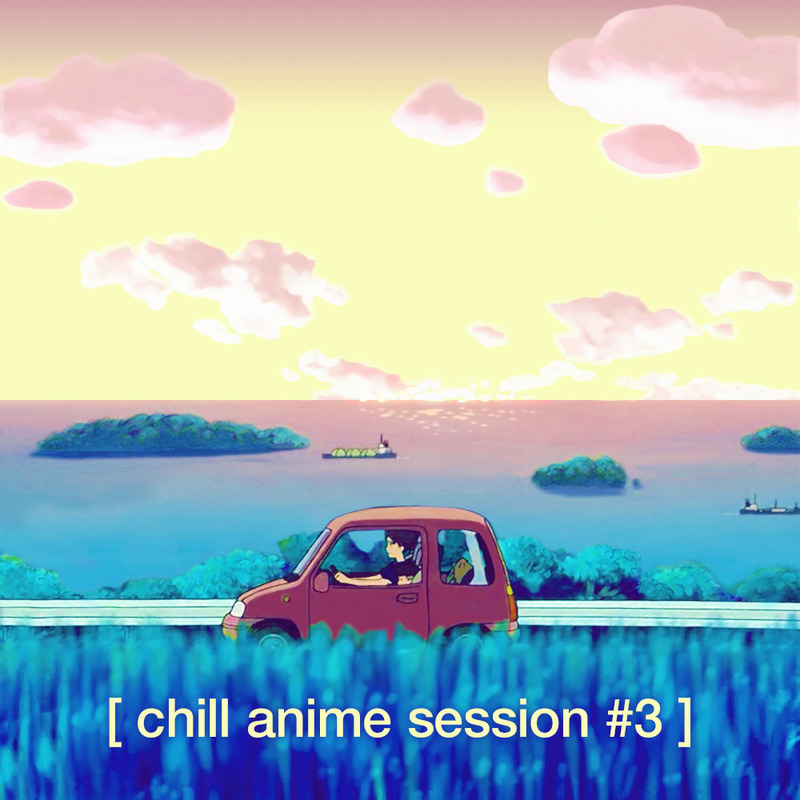 This mix was made last Spring as a tribute to the late Nujabes, while giving props to other artists which come close to matching his emotive character. Easily the strongest influence to HomeMake's OST, Nujabes music's melodic qualities and layering create a consistent introspective response in their listener. 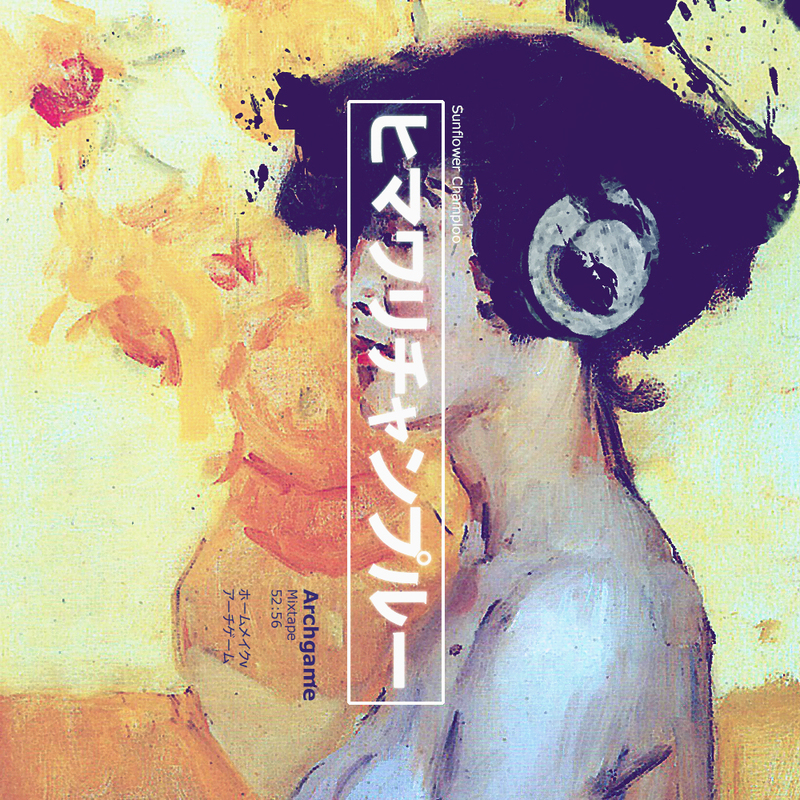 While cyberpunk media is often associated with a jazz soundtrack reminiscent of noir film, Nujabes' use of jazz samples creates a wider range of sentiment. As HomeMake is attempting to distance itself from traditional cyberpunk dystopia, this mix sets a precedent for the post-cyberpunk aspect of HomeMake's OST. I'd like to preface this text with a disclaimer to ignore the number of vocal pieces in this mix, which was made before I even thought about entering the world of game development, however a number of the mix's elements still bear weight for HomeMake's OST. Most notably, I am drawn to many of the sonic qualities found in the music. On the more macro scale, the movement of sound sweeping and blooming creates an introspective and relaxing atmosphere. On a micro scale, instruments themselves bloom, are warm, and have long reverb tails, which also add to the atmospheric nature of the mix. 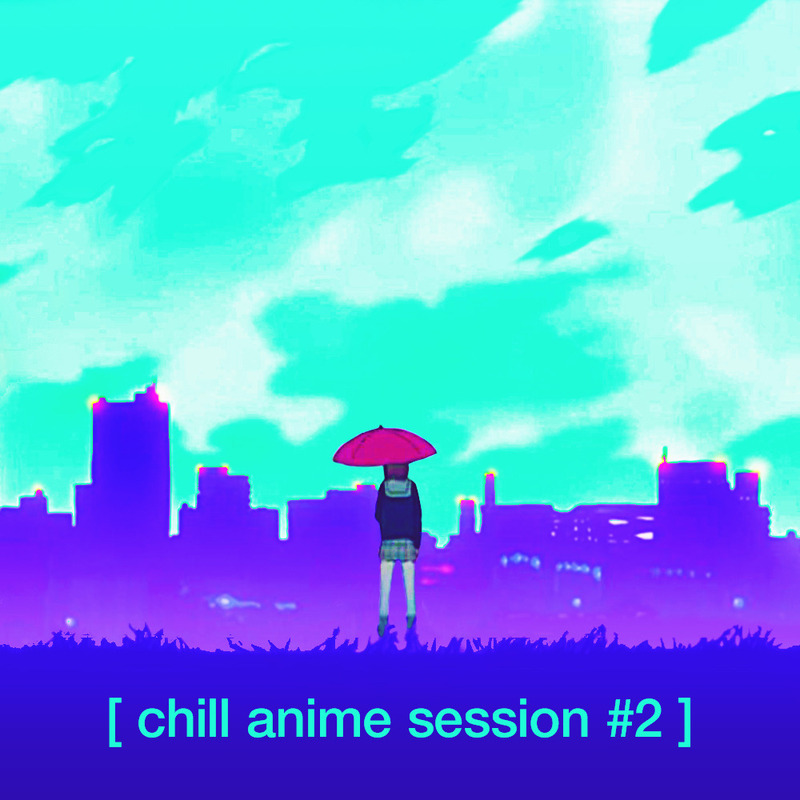 This mix acts as a precedent for the Chill aspects of the game, which is fitting as most of the tracks are labeled as chill-wave in the music media-sphere. About a week or two ago, I found a track I had begun while traveling out of country for my sister's wedding. From the info, it looks like I started the track one weekend in September and had not touched it since. I thought this would be a good opportunity to showcase the new musical direction I was taking. I've posted the original track (almost) as found (the track was basically symmetrical, and you'll notice I started messing with the end of the track); so for this posts purposes, only listen to the first part of the track. Next, I'll outline some of the things I have changed concerning the musical production. First, I created an entirely original drum kit preset in ableton. In this kit, the macros have specific control over the hi-hat pitch, snare reverb, and the kick's hit and tail, allowing me to craft very tight drum patterns (which I also played out on a drumpad opposed to drawing notes). Furthermore, I added a tuner so I could make sure my kicks are sitting within the song. I also created a custom bass synth by layering sin waves and applying overdrive and saturation to the middle (I used Sango's bass as a precedent, you can hear it around 2:28). Another thing I did was add midi notes to the samples so I had more control over their sonic qualities (this is something I picked up from Nujabes, who usually replayed his samples). The next thing I did was create a customer mixer audio effect to put on the master; this custom rig allows me to apply different final mixing effects to certain frequencies (i.e. applying short reverb and saturation to only the middle and hi end of the spectrum). Once I had these new tools into place, I spent a night looking at the spectrum analyzer to get the song mastered correctly (I looked at the spectrum analysis of three songs I liked and tried to match my song to these). Here is the final beat. In the process of attempting to deconstruct my favorite moments in the goal of finding a structure from which i can build up my own system (still adhering in large part to my previous audio posts). 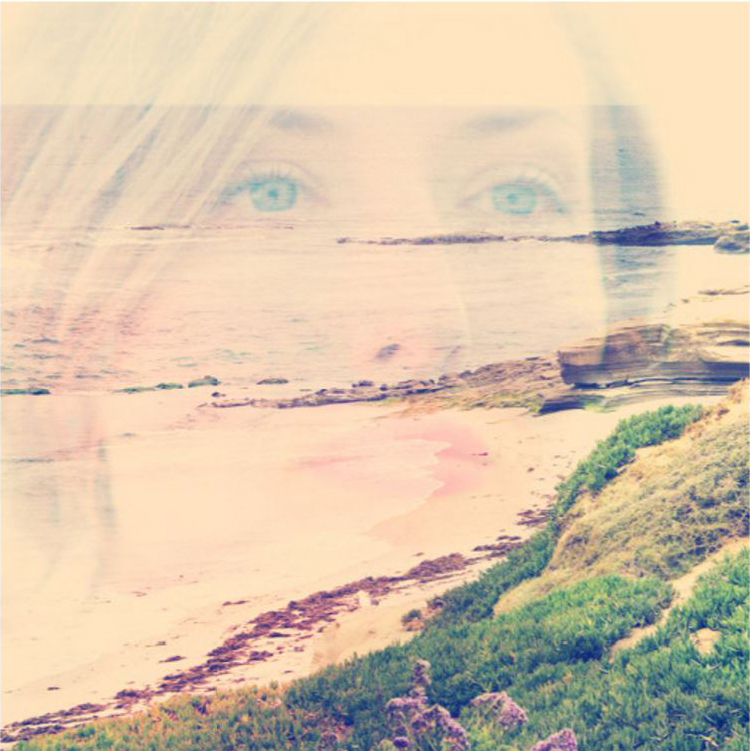 Wow, hadn't realized I had neglected this thread for so long, i've made a lot of mixes in the meantime and played around with the drums for homemake. All images and links for souncloud are below. I'm trying to make the game feel like the beat tape at the bottom, in that as one moves around, the music is constantly changing, blending smoothly between parts. It's been awhile, but inbetween programming, modeling, and building the narrative for homemake I had a moment to get back to the soundtrack. Previously the music was composed of mostly cut samples. Like nujabes, I wasn't satisfied with using a recorded sample however, so I opted to recreate each sample in MIDI to ensure high quality audio and provide another level of musical fidelity. The MIDI allows me to not only have crisper sounds, but I can create a different instrumentation more easily, meaning each character will have a unique instrumentation. By giving each place its own melody and each character a unique instrumentation, I'm hoping to create sonic memories of time and place in the city. We’ve made unique atmospheres and melodies for each neighborhood and a number of beats that unlock as players progress through the city and will have it in the game by the end of this week, but until then, here is a link to the sounds. We are currently scheduling play testing sessions over twitch starting in November, so if you are interested hmu, else follow @homemakelabs if you just want to come through and kick it with us on twitch. Also put out a holiday mix way back around the holidays and forgot to post here, but seeing as holiday season is close upon us, time to revive it!